Addictive word game for iOS. Join the fun now! Addictive word game for iOS older than Scrabble! 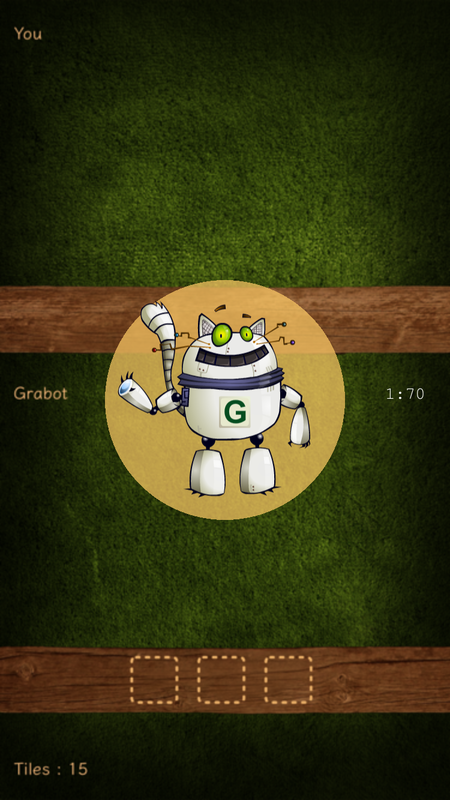 Play Grabble Words with Friends or... the Grabot! 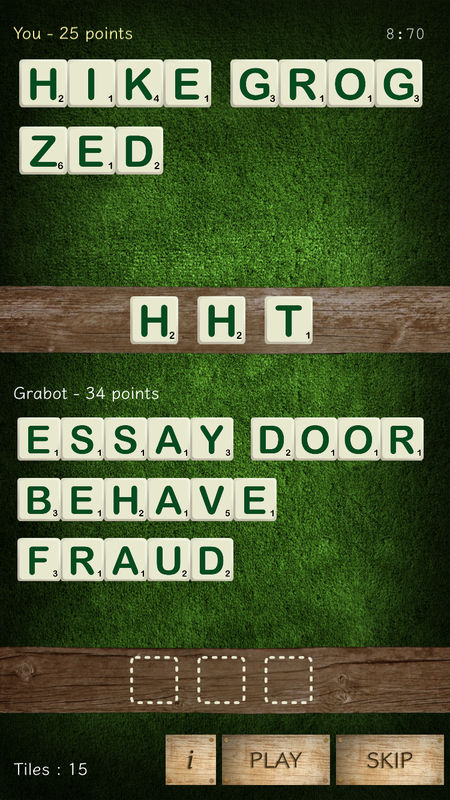 Inspired by a word game 50 years older than Scrabble, Grabble Words is a highly competitive and exciting modern variation built for iOS. 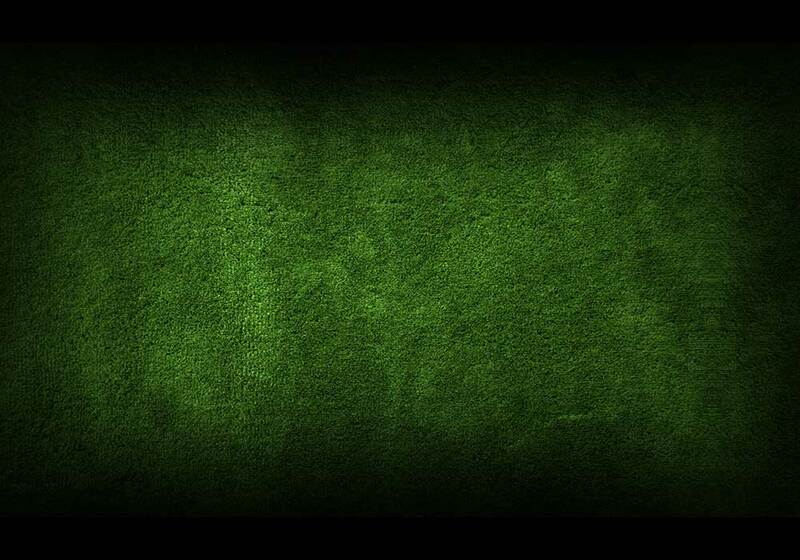 Find words, and grab words from your opponent - when the tiles run out the player with the highest letter score wins! 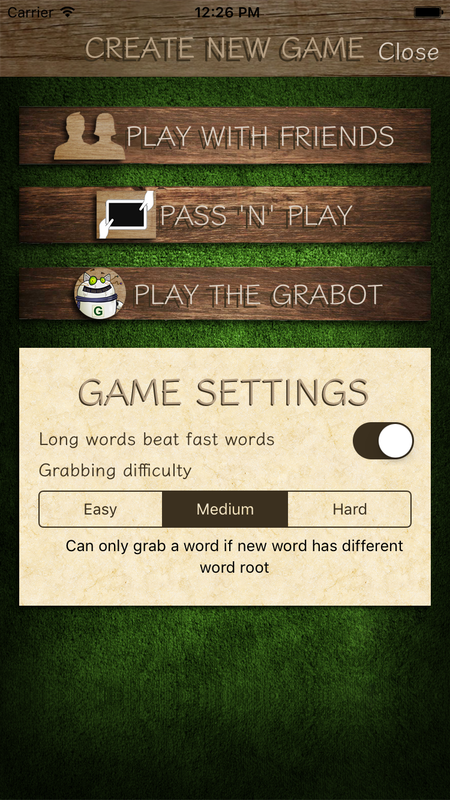 Play Grabble Words with friends, or play the “Grabot” to hone your skills.